Discussion in 'Announcements' started by DodgyGames, Apr 11, 2018. 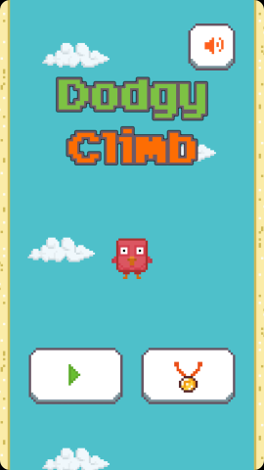 Dodgy Climb, simple one-tap based addictive supercasual game is live on Play Store! 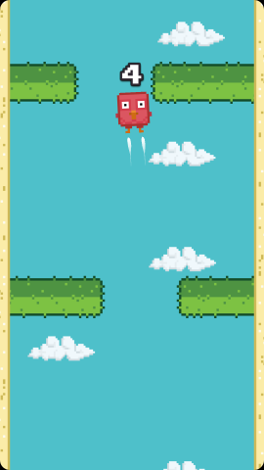 Flap your wings to fly as high as you can in this addictive one-tap game! 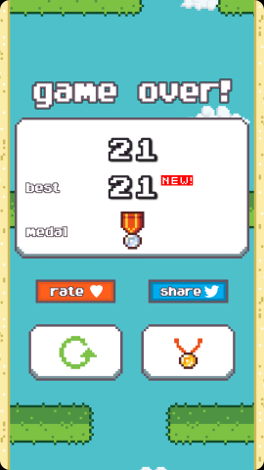 Climb your way up to number one on global leaderboards. Tap left or right to steer. Tap on center to go straight up. 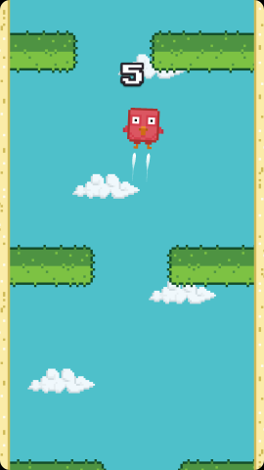 Avoid cactuses, fly between them and earn points! Sounds easy? See for yourself! It's a bit dodgy but possible. Rack up massive scores and climb as high as you can whilst your skills are tested to the absolute maximum! Challenge your friends, compete on global leaderboards! Get the game and start flying now! This game's difficulty level is very high on purpose. It's designed for quick rounds for example in public transport. Read [How to play] a few lines above for an useful tip. Have fun and remember to leave feedback .